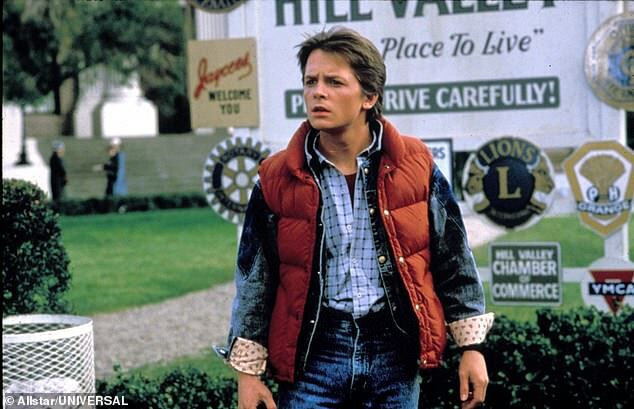 He is the star of the blockbuster Back To The Future films who was told he had Parkinson’s disease aged just 29. Now actor Michael J. Fox has inspired a brilliant teenager – a huge fan of the movies – to invent a way to spot the condition ten years earlier than is usually the case. Erin Smith was 15 when she had her ‘eureka’ moment while watching footage of the actor. She saw how, as a result of the neurological disease, Fox’s facial expressions lacked emotion even when he was enthused. Like other sufferers, he also had a droopy smile and upturned eyebrow. Looking back through Fox’s work, Erin saw how his expressions started to change even before he was diagnosed in 1991 – six years after the first film in the series. Keen to devise a computer programme to spot people with early signs of the disease, Erin learned how to code from scratch. Within a year she had created a prototype that could identify telltale clues using video footage. Similar facial recognition technology is used to scan CCTV images for faces of known criminals, but Erin’s programme had a ‘machine learning’ capacity to get continually better at spotting the signs of Parkinson’s. The Michael J. Fox Foundation, which backs research to find a cure for the disease, funded two pilot studies, which concluded Erin’s FacePrint programme was 88 per cent accurate at distinguishing Parkinson’s sufferers from healthy people. Erin, now 19, outlined FacePrint during a Dragons’ Den-style pitch at a conference in London last week run by tech magazine Wired. Major signs such as tremor and difficulty walking do not occur until up to 20 years after onset. Ms Smith, from Kansas, is now planning a ‘crowdsourcing’ trial to refine the programme. 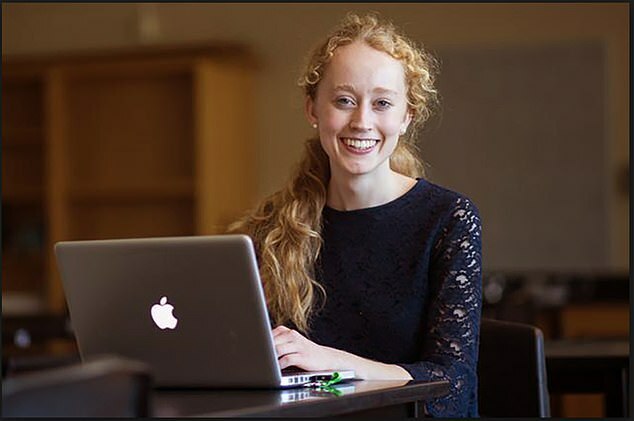 It is backed by Stanford University, where she has won a place to study computer science and neuroscience.